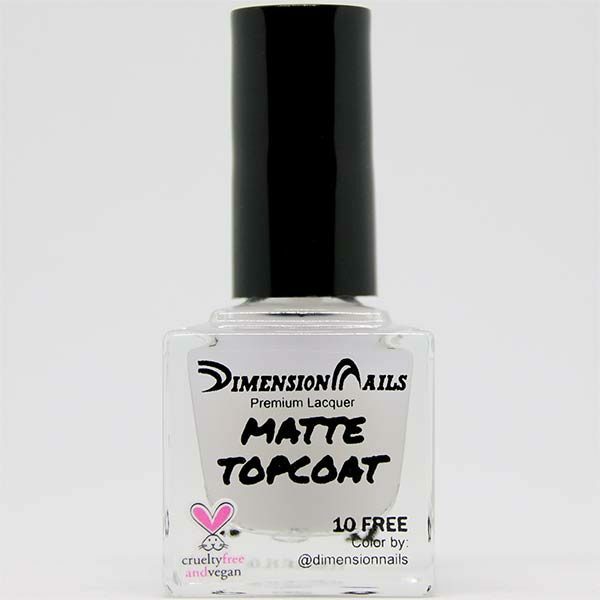 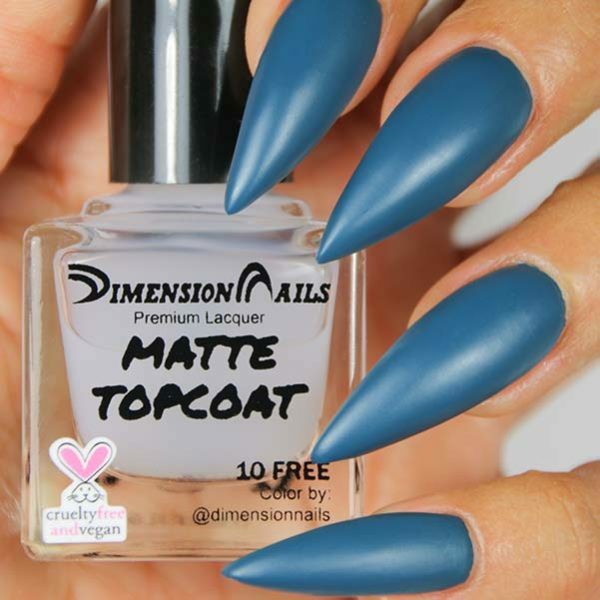 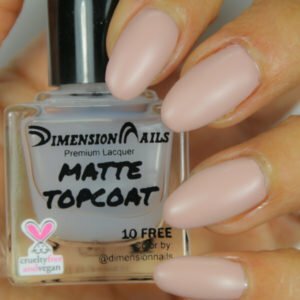 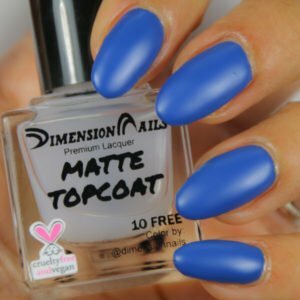 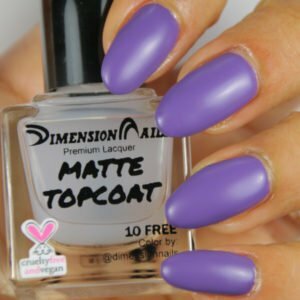 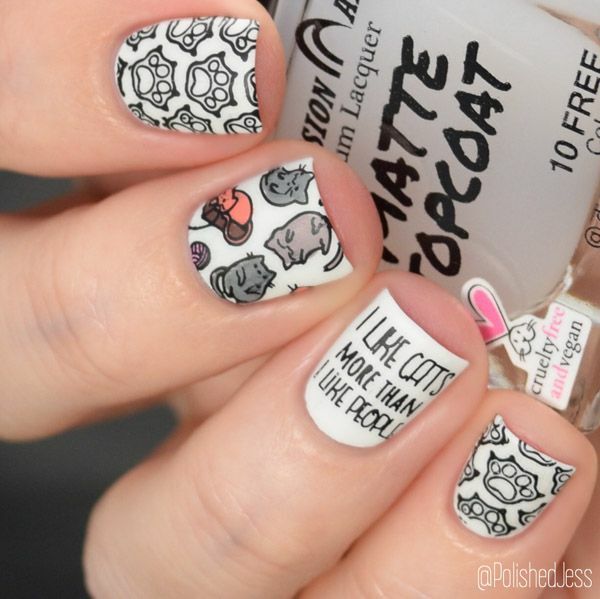 Our matte top-coat is perfect to use with our nail art, polish, or all by itself! It gives a nice matte finish to any color. 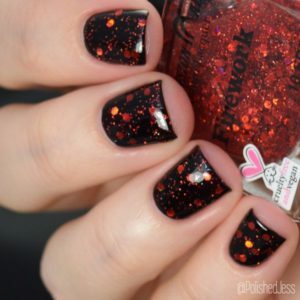 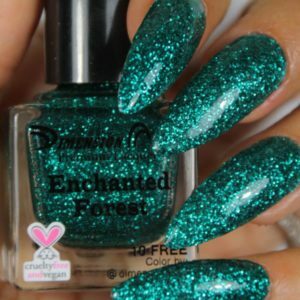 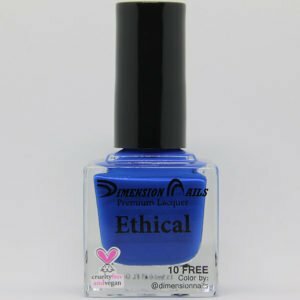 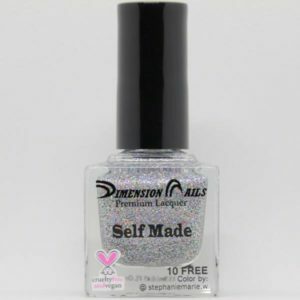 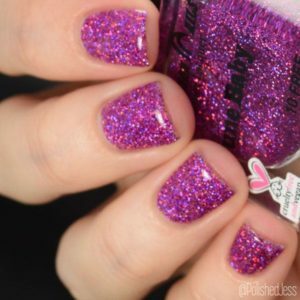 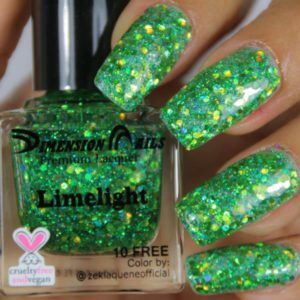 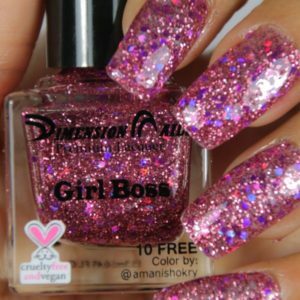 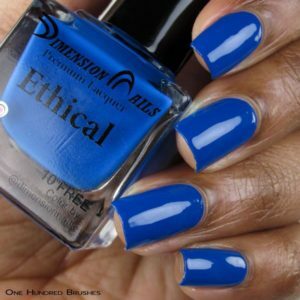 This polish is also handmade with love and compassion. Apply 2-3 coats of polish and seal it in with 1-2 coats of our Matte top coat.